Whiteness Meter is mainly used to directly measure the whiteness value of object or powder with flat surface.Can be widely used in whiteness measurement of textile printing and dyeing, paint, chemical building materials,paper board, plastic products, white cement, ceramics,enamel, talc powder, starch, flour, salt, detergent,cosmetics and other substances. * It consists of Light Source, Optical System, Detection System, Data Process and Display System. The whiteness Calculation Formula of the instrument is blue light whiteness R457. * Use of high quality imported components, good reliability. * The optical path design is reasonable, simple. Adopt filter system with correction, the whiteness can be reflected quantitatively. 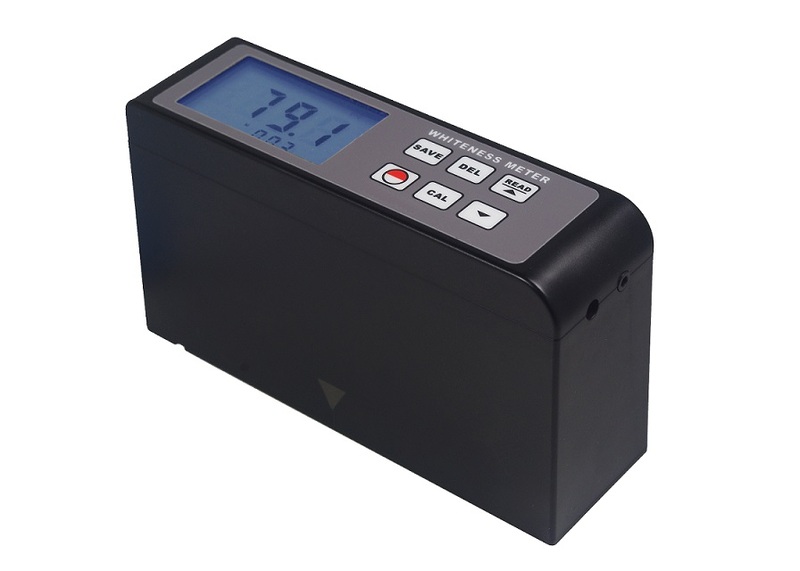 * No preheating after starting, measurements can be taken after simple calibration, easy to operate. 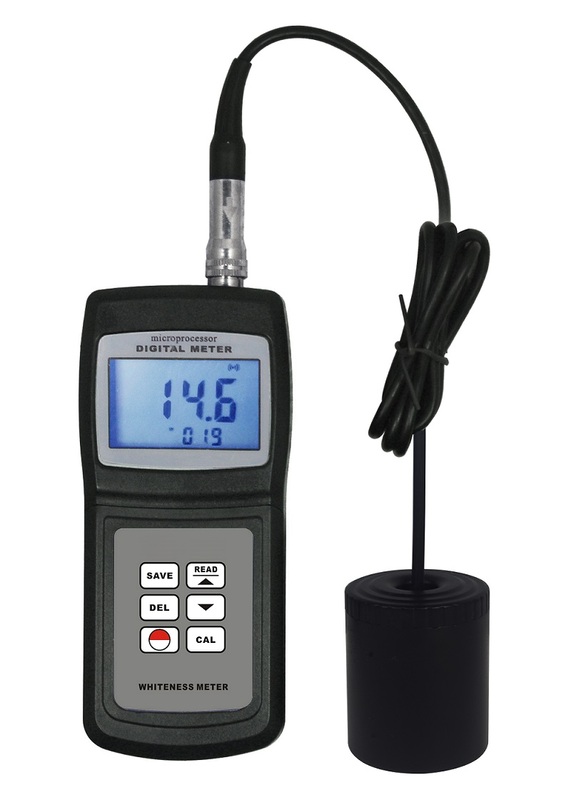 * Pass strict inspection and testing, the instrument conforms to the JJG 512-2002 Whiteness Meter Verification Regulation. Also conforms to GB3978, GB3979, GB7973, GB7974, ISO2470, GB8904.2, QB1840, GB2913, GB13025.2, GB1543, ISO2471, GB10339, GB5950, GB12911, GB2409 and other standards. * Able to memory 254 groups of measurement data. * Use USB data out put and RS- 232 data out put to connect with PC. * Provide Bluetooth data out put choice.